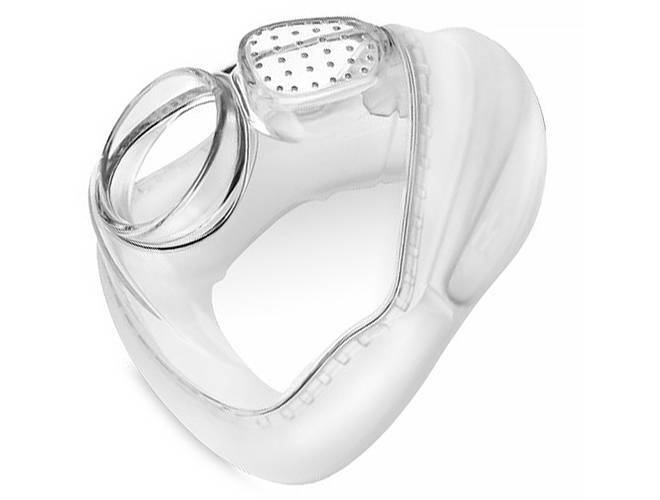 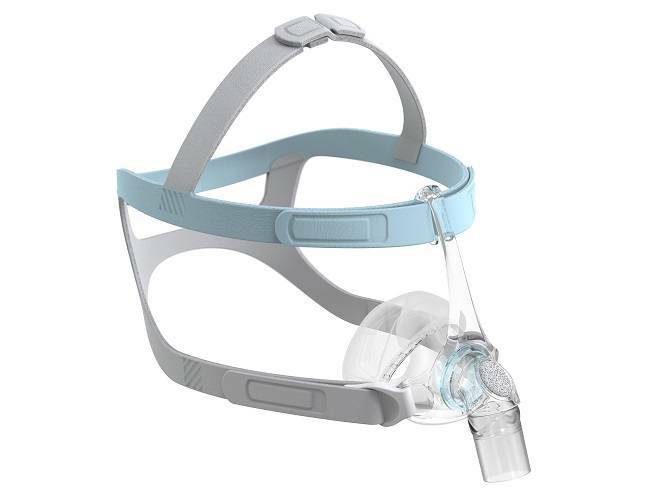 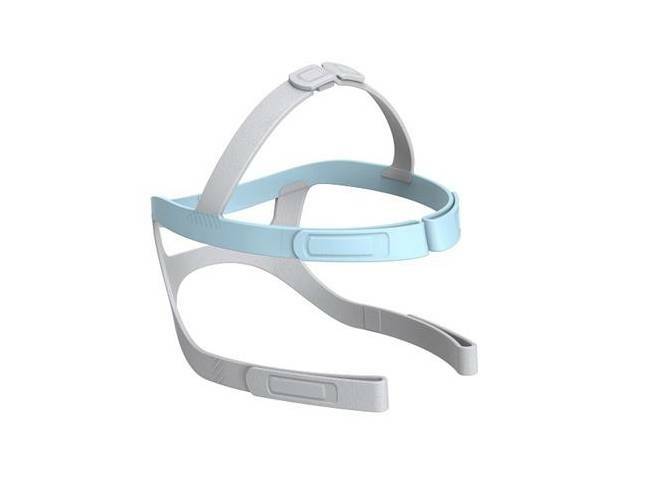 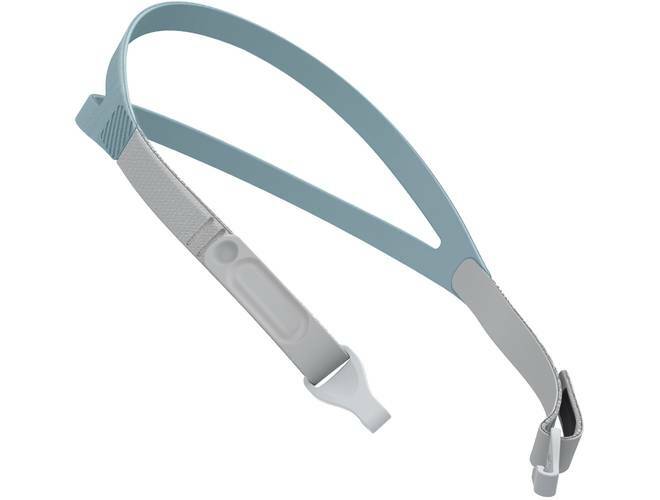 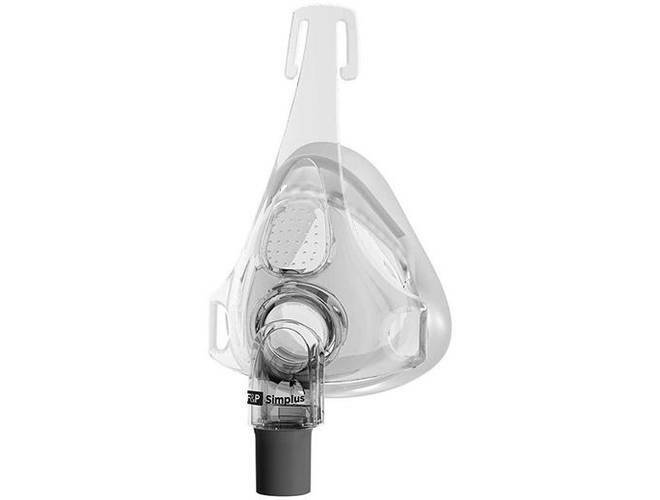 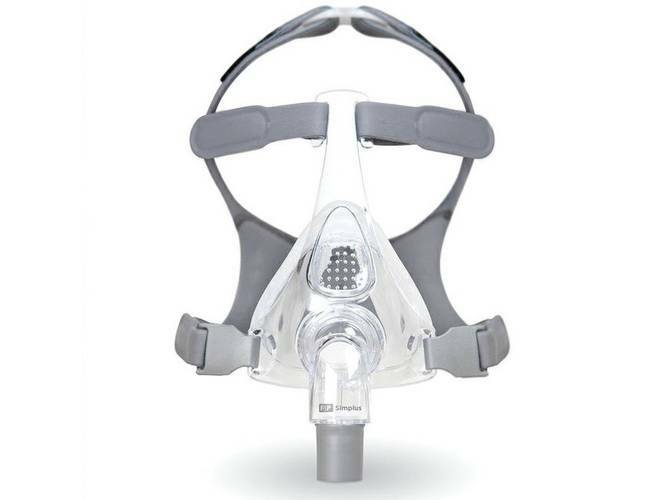 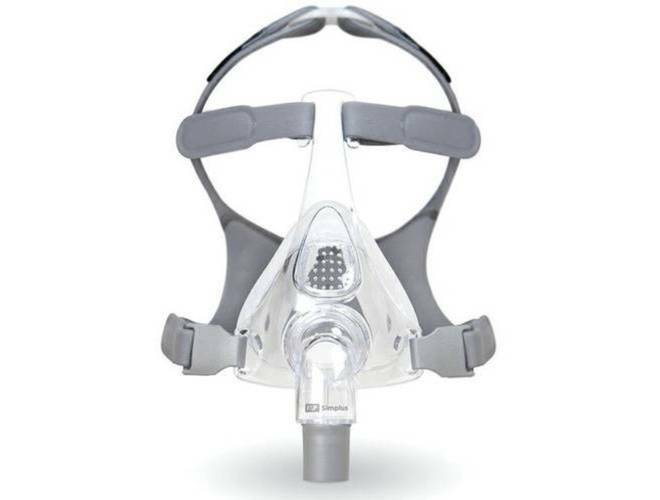 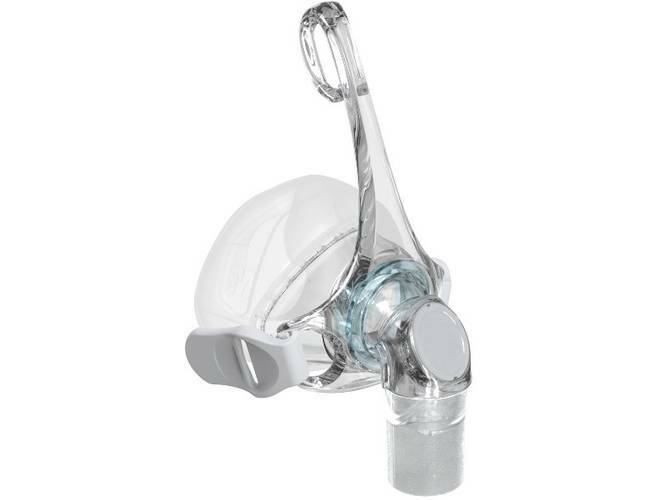 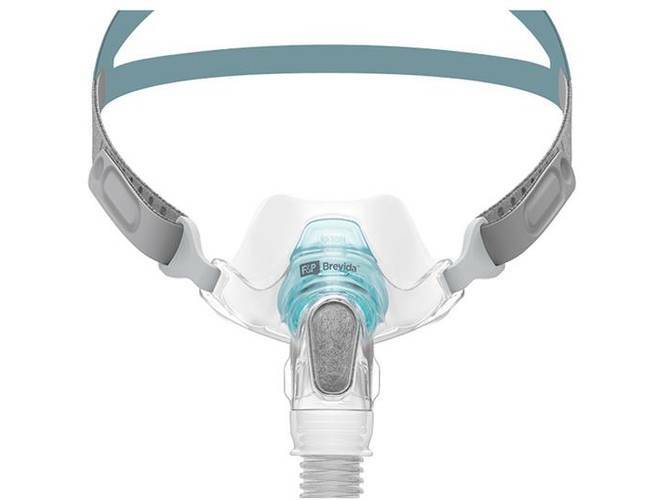 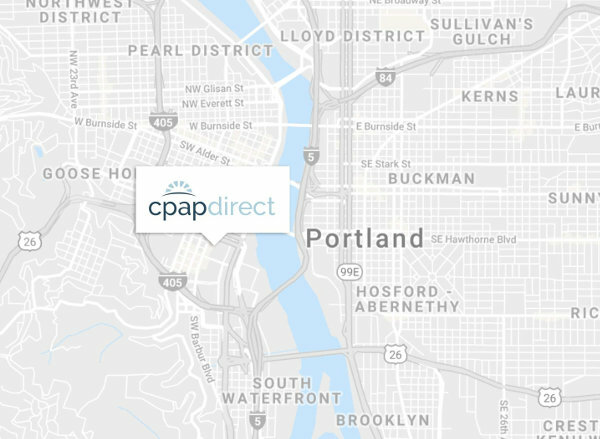 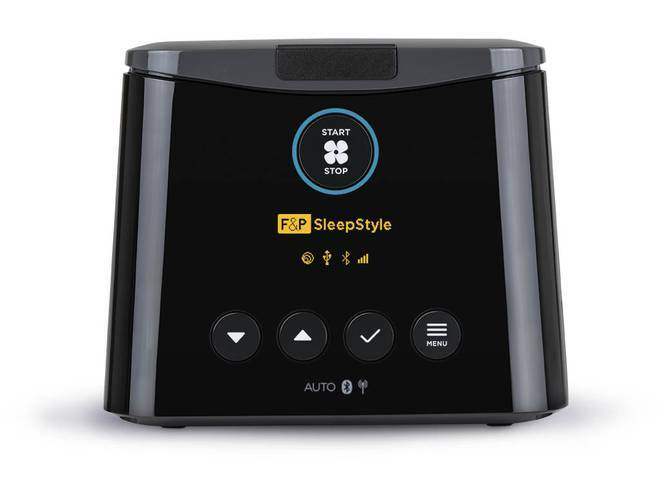 Fisher & Paykel has designed the all NEW revolutionary Bravida™ Nasal Pillow CPAP Mask with the patient in mind, keeping the mask very user friendly, while giving the patient the confidence and comfort that is needed for successful CPAP therapy. 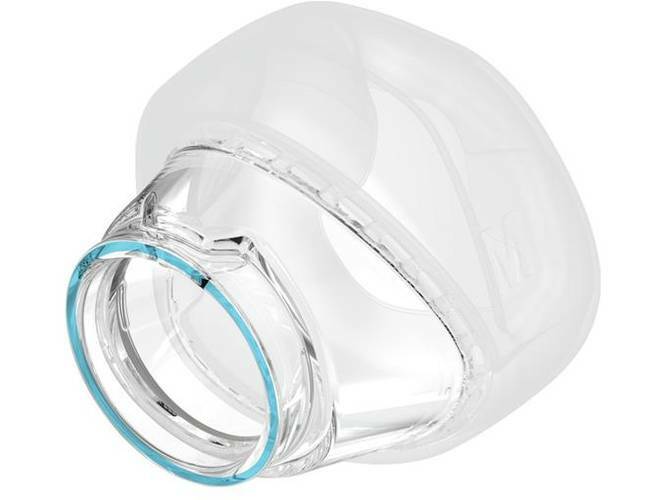 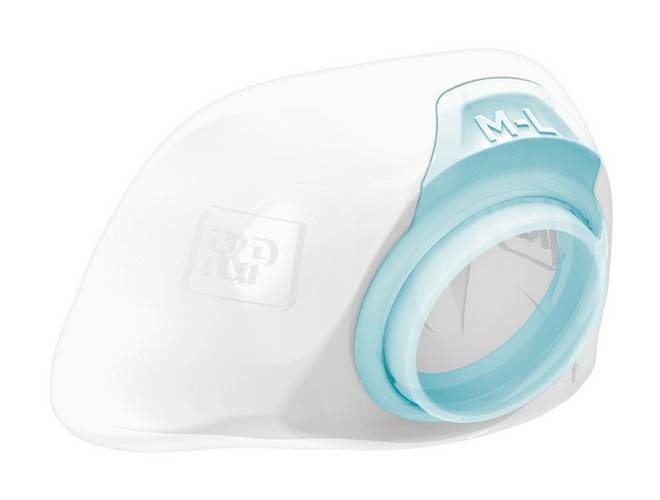 The Brevida AirPillow Seal is a replacement seal that is used with the Brevida CPAP Mask. 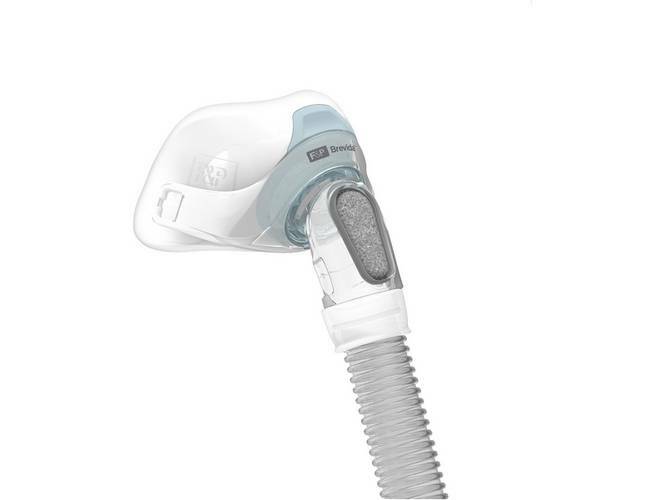 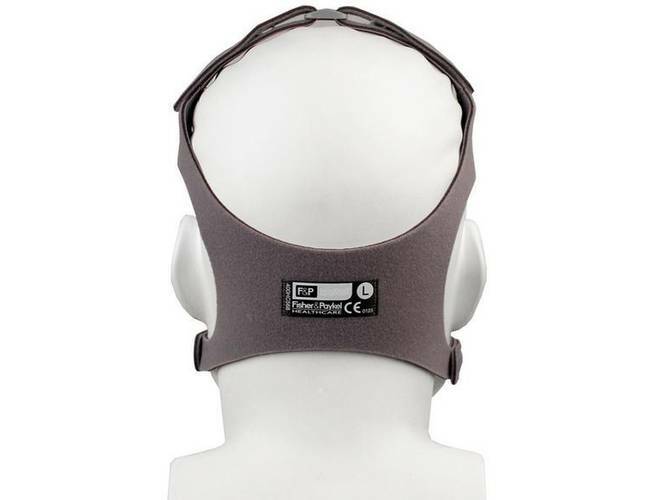 The Intuitive Eson™ 2 Replacement Headgear is designed for ease of use by Fisher & Paykel, always keeping the patient in Mind.